Hello everyone! 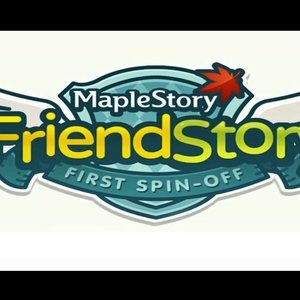 I am looking for voices in an upcoming episode I'm working on, I'm working on providing a voice cast to "MapleStory's: Friends Story" using the in-game script and characters. The video will be uploaded to my youtube channel in parts and free to use for whatever portfolio or resume you wish to put together. 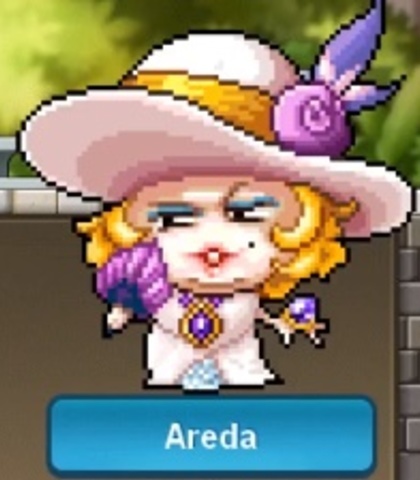 MapleStory is a Korean translated into English MMORPG where everything looks like it was taken from one big giant anime. The game is about a band of heroes eventually coming together to take down the Black Mage and the Black Wings who are out to destroy all of Maple World. 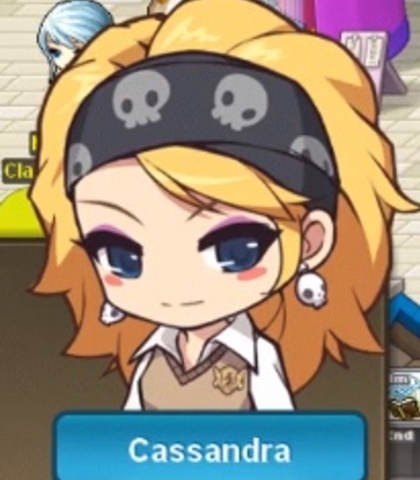 "Friends Story" is an alternate dimension of MapleStory and is as modern as it could be. It's a giant slice of life story. 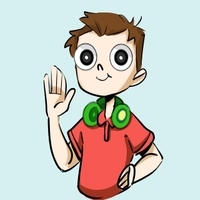 The project is for free, however I used to work on the online game Toontown Rewritten, and I'm bringing on a few of the streamers of the game, each who have a respected fan base, I'm expecting the video to reach a few thousand in views once complete. Would love for as many to audition as possible. Actors will have a general 1 - 2 week timeline to send in lines once handed the script. Please PLEASE have decent quality recordings with VERY minimum background noise. If you have any questions, please PM me or email me at [redacted]. Hope to hear from some of you soon! Extra character. Given to best read. "Yeah, but they say he’s a tough one. Said he’s gonna take this place over!" "He even looks like a crazy person on his phone…"
"Welcome! Would you like y-oh CRAP it’s Miss Cygnus! Umm, yeah, so...this is kinda my part time job. Please don’t tell the teachers?" "Oh yes, your lives are very much connected. I see bright things in your future together." "Yeah, I heard that transfer student started a fight on the first day of school. Better steer clear." "(Trying to sweet talk) Oh, hello Miss Cygnus. It’s been awhile, hasn’t it? I guess the last time we met was the, ah, stockholders meeting." "Unbelievable! Can you do NOTHING right? "Cygnus owns the place. All you have to do is get to her, and it’s all ours. Don’t waste your time fighting like a fool. Play it smart… and you can take whatever you want." 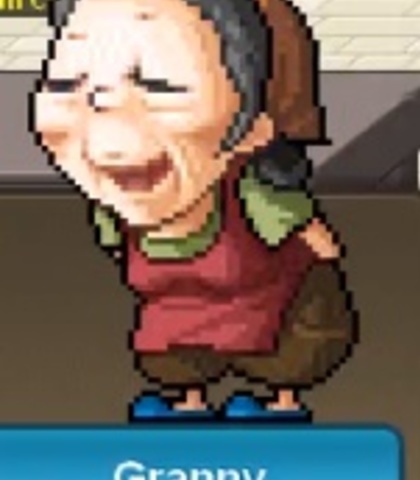 Extra old woman, only appears in this scene as far as I know. Give me your best old lady voice. "Hee hee hee! Come on, youngsters! Everyone try one!" "What? Dearie, who even writes checks anymore?" "Woah…. That must be that transfer student everyone is talking about"